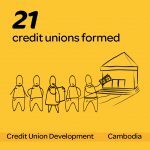 Cufa’s Female Financial Empowerment program was started in Myanmar using concepts from our Credit Union Development program. The aim of the program is to develop the financial education of women in rural areas and provide the tools to empower them. This can be through support, financial services and business skills. Recently we caught up with an entrepreneur from the program to discuss how she is going. This is how it went! Tell us a little bit about yourself, where are you from? What was your situation like before you joined the program? What sort of activities were you involved in when you joined the program? How have you benefitted from the program? When did you really notice the program having a bigger impact on your life? Have you been able to give back to the program at all? Is there anything else you would like to share about your experiences? 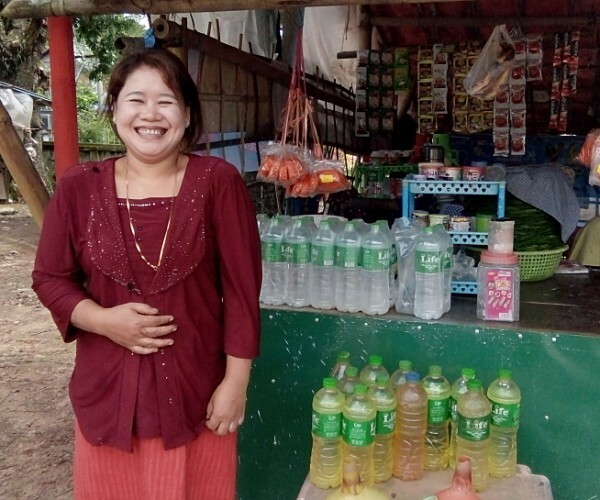 Learn more about how our Female Financial Empowerment program is improving lives and supporting entrepreneurs across rural villages in Myanmar. 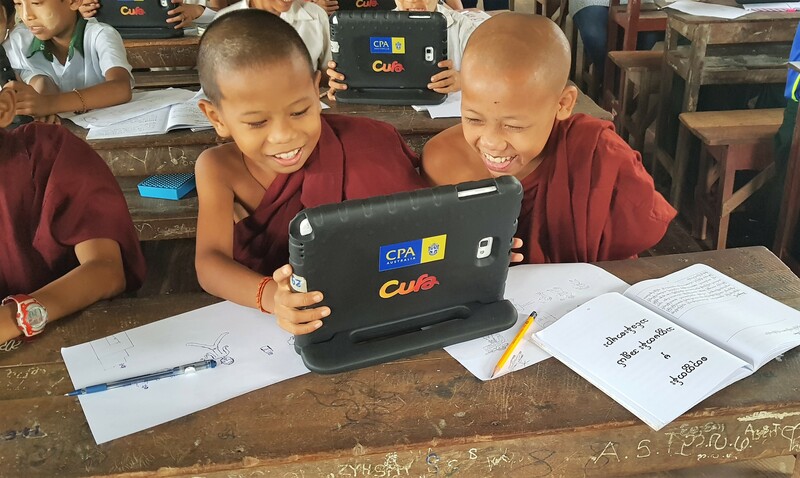 Kyar Chaung village is a rural village situated north of Yangon in Myanmar that was recently transformed by one of Cufa's programs. Most of the villagers here are farmers with low incomes and many of them lack any kind of financial knowledge. The community had a poor understanding of how to manage a business and without the ability to develop a business plan or savings habits there was a large loss of income for them. The Cufa Myanmar team began working in Kyar Chaung village as part of the Credit Union Development program in April 2018. The program came to the village to reduce the level of poverty in the town and turn many of these villagers lives around. Since Cufa began working, aiming to raise the towns average income and introduce good savings habits, the townspeople have been highly engaged and happy for the introduction of the program. Cufa's financial literacy lessons were the first time in their life they had had the benefits of saving explained. The Cufa team taught the community how to start saving, set saving goals, manage daily or monthly income and expenses and how to co-operate with a team. In August 2018, thanks to the program, the village made the decision to start their own community-owned bank. They named it Shwe Taung Kyar Saving Bank and started with 179 members. Once they all had a safe and secure place to save their money they felt great and excited to expand it. Currently, the villagers have regular meetings and training with the Cufa team and their community-owned bank is still developing. Many of the villagers are managing their businesses much more effectively and have developed business plans. As well as this, the townspeople do not have to borrow money at high interest rates and have a better education and understanding of financial concepts. 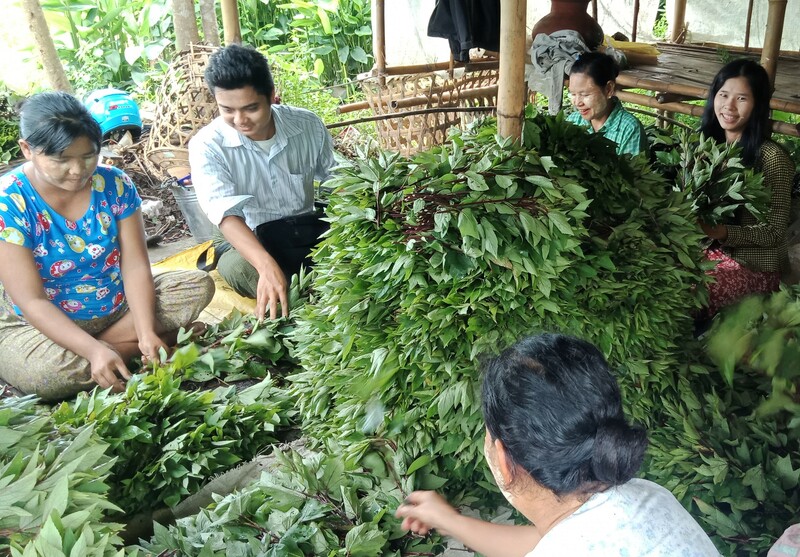 Villagers from Kyar Chaung village are now saving their money and doing it with pleasure. They have built a strong community-owned bank and both they and Cufa see a bright future for the village. Find out more about how Cufa is providing financial access with the Credit Union Development program. Do you want to make a difference for someone less fortunate these holidays? Find out why you should donate to Cufa today! 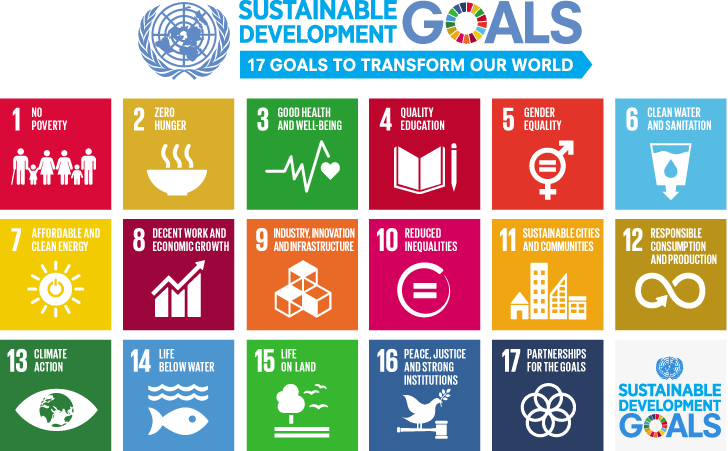 At Cufa, our programs focus on providing sustainable change within communities, a hand up, not a handout. We supply the most disadvantaged people the tools to break the poverty cycle. Cufa’s work focuses on alleviating poverty through economic empowerment. We teach young people the importance of saving, empower women to gain financial access, provide employment services, help finance and train rural entrepreneurs and much more! We have reached over 4 million people each year through our programs and our results show the impact that we have had on developing communities. 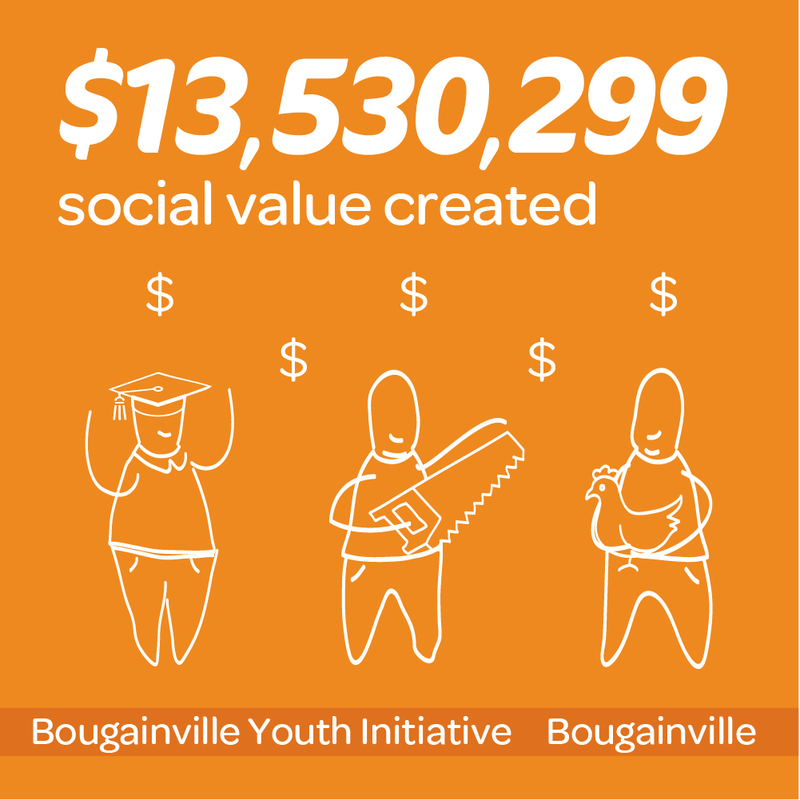 For each $1 of donor funds we create $12.33 of social value and over a 1.75 year period Cufa created over $30 million of social value in the form of jobs, businesses, community-owned banks and much more. You can read more about our amazing results in our Social Return on Investment report. We have seen countless unique stories about the way in which Cufa has had a life-changing impact on people’s lives. All of these stories are special and portray the importance of different aspects of our work. These range from young people with savings goals such as Samnang Sun saving up to one day study to become an engineer to Chek Chin overcoming various setbacks to start his own business. Read some of our latest success stories here. Make a life-changing contribution these holidays and give someone less fortunate a much needed helping hand! Cufa’s Children’s Financial Literacy program has recently reached the milestone of teaching over 100,000 students. The program was first started in 2008 as a fun and engaging way to teach financial education to disadvantaged students. Cufa has been able to grow the program immensely in the past few years. 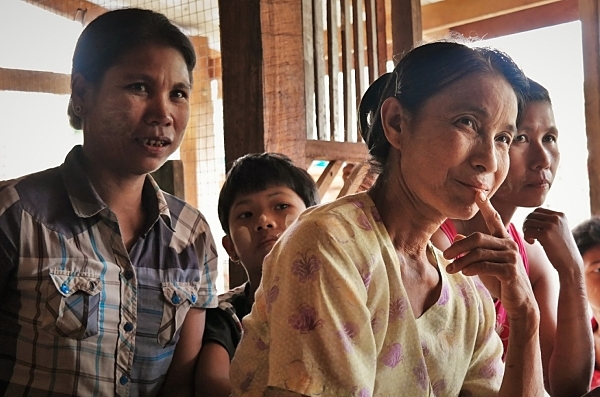 It has expanded from Cambodia to Myanmar, growing the number of children reached. 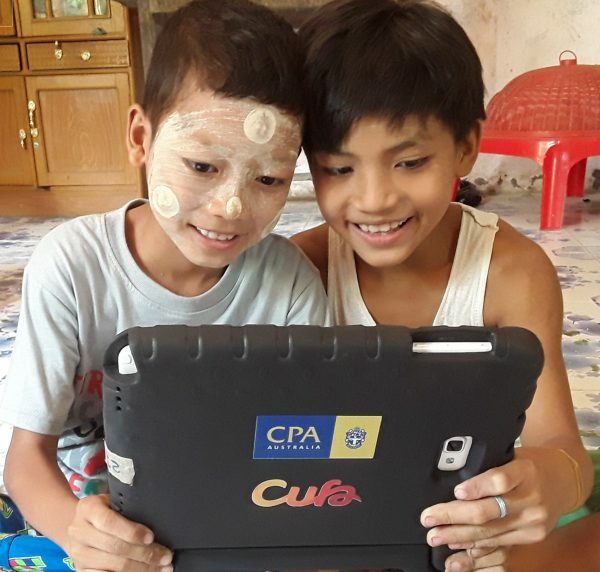 Cufa has also worked together with Teachers Mutual Bank and CPA Australia to develop the program further with CPA Australia helping develop the Count4Kids app. 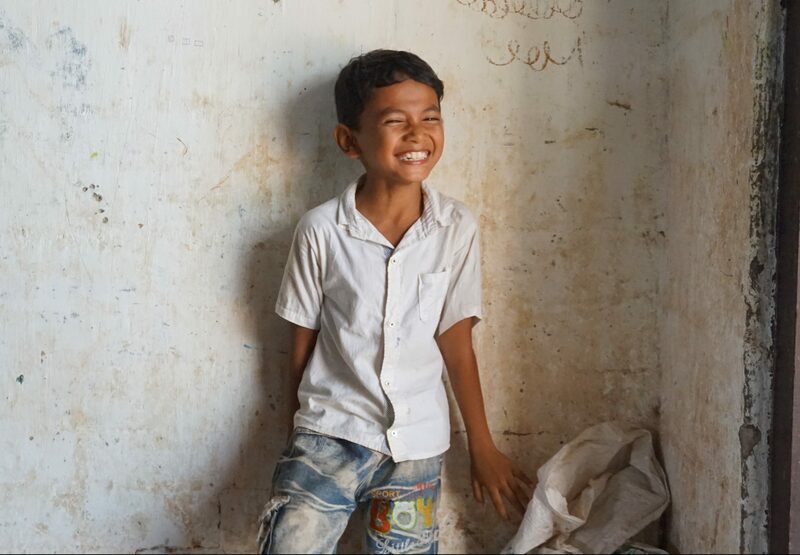 The program encourages students to set both short and long-term goals and hence, we continue to witness a multitude of success stories such as Samnang, who maintains aspirations of studying to become an engineer in Cambodia. The growing success of the program has seen 66% of participants actively saving over the past 3 years. Alongside this, there has been a 236% increase in savings per child over that same time period. In the past 1.75 years, Cufa has educated over 22,500 students with over 1000 lessons. As a result, the growth and development of the program is constantly increasing. Read about the vast impact that the program and Cufa’s work has on children in our recent Social Return on Investment report. The success of the program doesn’t stop with the children educated. The student's families also benefit from their participation in the program as they are provided access to community-owned banks. Consequently, they can gain financial services like a savings account and access to finance in the form of business loans. Over 100,000 students have been imparted the tools to develop lifelong savings habits at a young age thanks to the program. Therefore, many have been able to steer clear of poverty using these financial tools. We hope to reach many more to provide this opportunity in the future! Find out more about the amazing Children’s Financial Literacy program. Cufa’s team has recently made a field trip in Myanmar to Pa Tauk Tan Village in Taik Kyi Township to visit and assist participants of our Credit Union Development project. The program is initially set up within a community signing people up to a community-owned bank to gain financial access. Following this, the program looks at increasing the member’s financial education. This is achieved via a range of methods such as bookkeeping training and learning about loans and interest. Once the program is established, smaller livelihood projects are delivered to improve the living standard of the local communities. All of the pictured participants below are members of their local community-owned bank. They are working in Roselle fields picking and packaging it to be sent to the markets for sale. 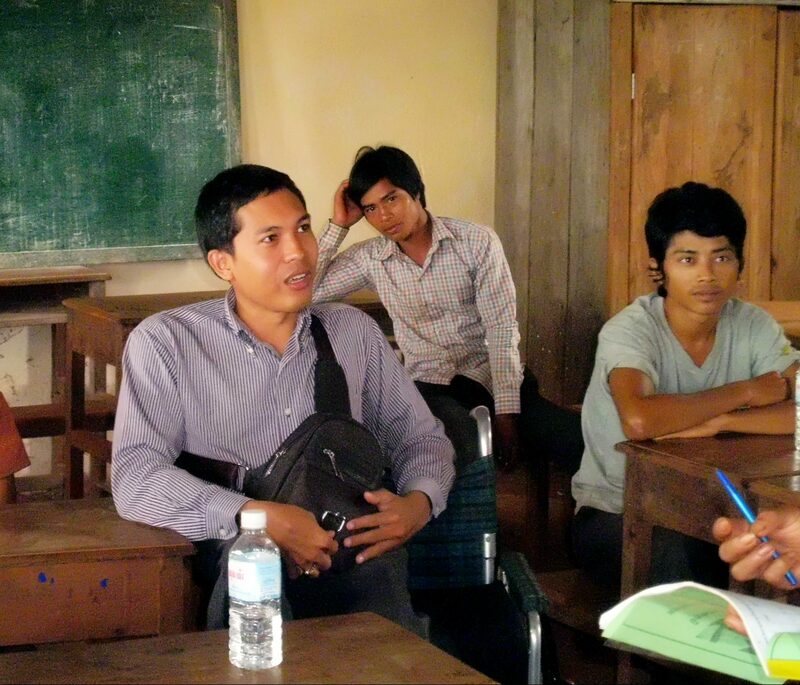 The Cufa team members field trip in Myanmar provided a learning experience for both themselves and the participants. They assisted and encouraged participants to build a deeper engagement with the program. At the same time, they gained a better understanding of the living conditions of the participants and their types of work. The program fosters independence within disadvantaged communities. It provides the tools for people to break the cycle of poverty through businesses and financial access. The program makes a life-changing difference by encouraging locals to work hard, spend wisely and by encouraging them to learn. Roselle is an extremely common farming plant in rural Myanmar. It is the most widely eaten and popular vegetable in the country. Its uses vary but the most popular include in curries and soups. Other uses of roselle include the making of jam and tea from the flowers and in salads as the leaves are used as a spicy equivalent to spinach. 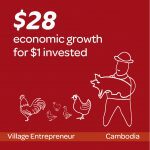 The Credit Union Development program targets disadvantaged communities in the rural areas of Cambodia and Myanmar. It provides financial access and education and consequently makes a massive difference to the lives of people within these communities. Find out more about Cufa is providing financial access with the Credit Union Development program. 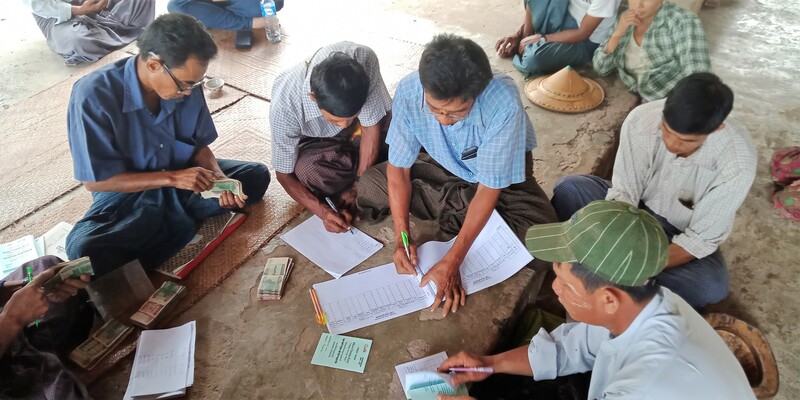 The Female Financial Empowerment program was started in Myanmar using concepts from our Credit Union Development program. The aim of the program is to develop financial empowerment for women in rural areas and provide essential financial services. Women in rural villages are empowered through support and education, this comes in the form of self-help groups. Participants are also provided access to financial services such as loans and savings account and taught business skills. 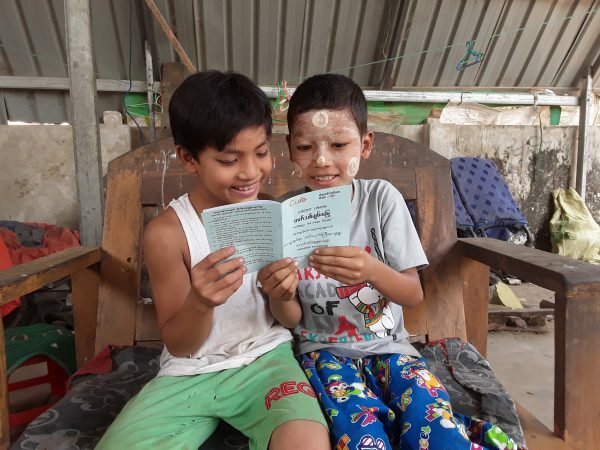 The program is currently operating in three rural villages in Myanmar, Tha Yet Chaung, Suk Su and Ywar Tan Shae Sout Win Gyi. 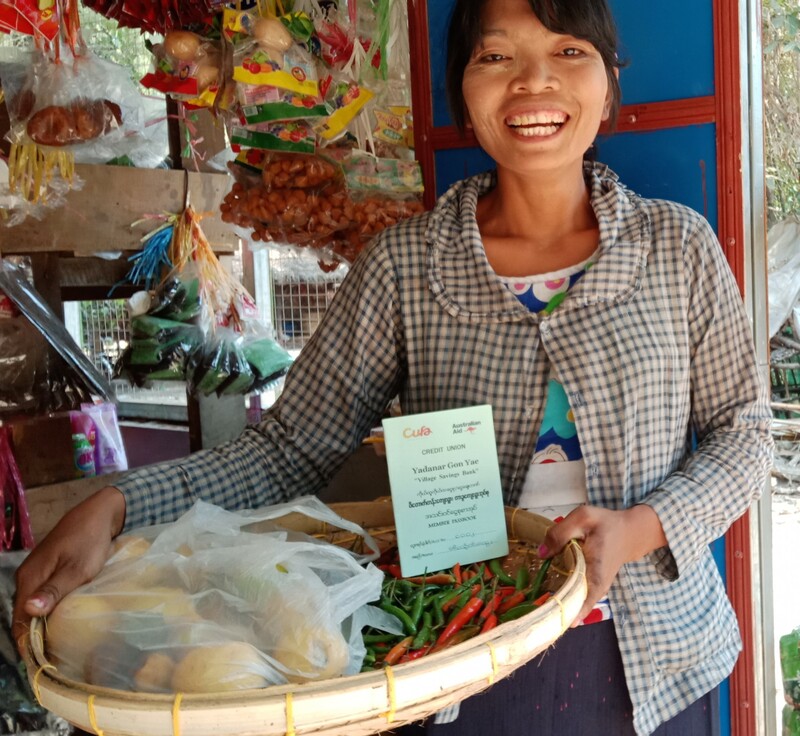 We recently spoke with Daw Kyi Pyar about her experience gaining financial empowerment in the program. Daw Kyi, tell us a bit about yourself? I am 38 years old, living in Tha Yet Chaung Village with my husband and my young son. What was your situation like before you joined the program? I didn’t know much about the importance of money before Cufa came to my village. I didn’t know why I should be saving and what I should be saving for. How has your life changed since you joined the program? Since I joined my local community-owned bank in 2016 I have been constantly saving. I was able to take out a loan and use it for my business – a grocery store. I am now seeing the benefits as the profits from my store have been increasing steadily. How else are you getting involved? I have attended all the training sessions provided by Cufa staff. They teach about savings, loans and more. It makes finance easy to understand for most households. On top of this, I convey the good news about my self-help group to my village and help explain to other villagers the benefits of savings. Thanks for sharing with us Daw Kyi! The Female Financial Empowerment program provides an opportunity for women in rural areas to collaborate and access a support group. Subsequently, financial empowerment for women is built through access to financial services, education and support but primarily also by coming together as a collective.